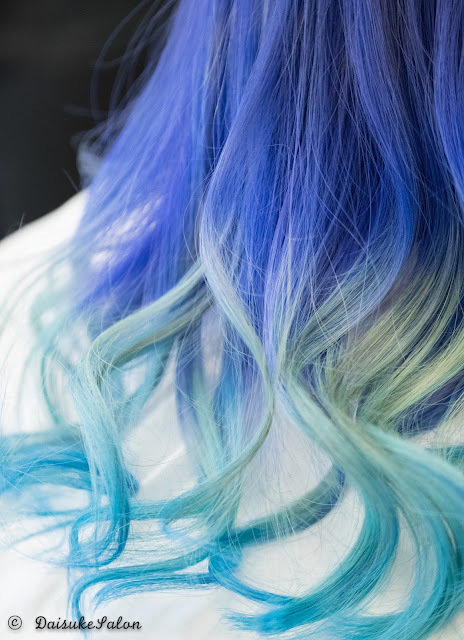 No matter your style or personality, there is a mermaid hair look that was made for you. 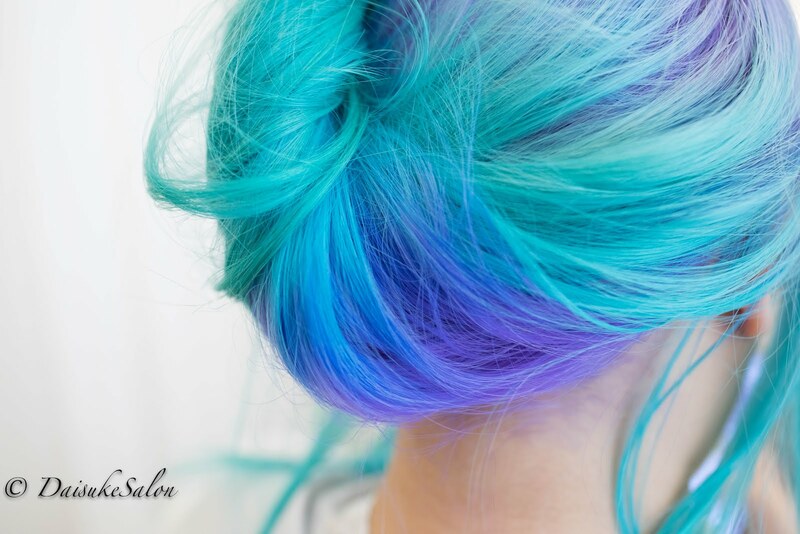 Pick contrasting shades or go for colours that are right next to each other. Stylist Rene decided to bleach the customer's hair twice in order to get the Balayage Mermaid colour. The she apply the hair manicure colour. 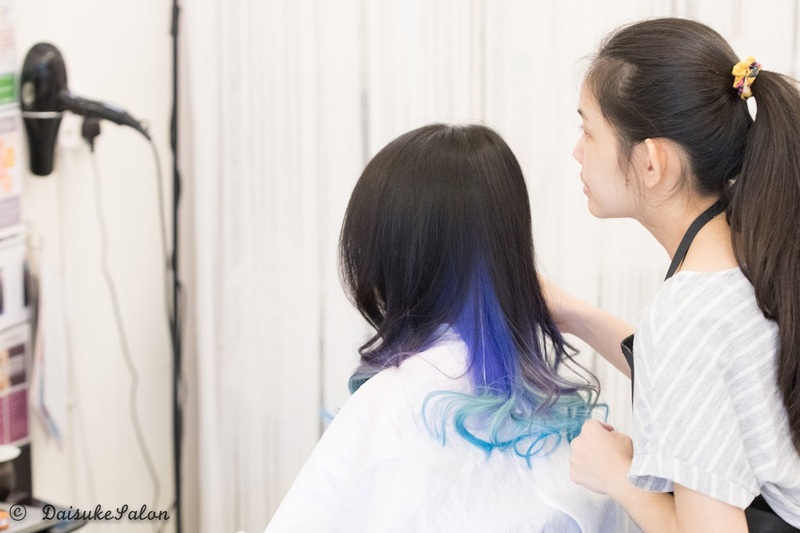 We are currently having an in-house promotion for our senior stylists, price starts from RM280 onwards, so do take advantage of our promotion to tryout our services today!